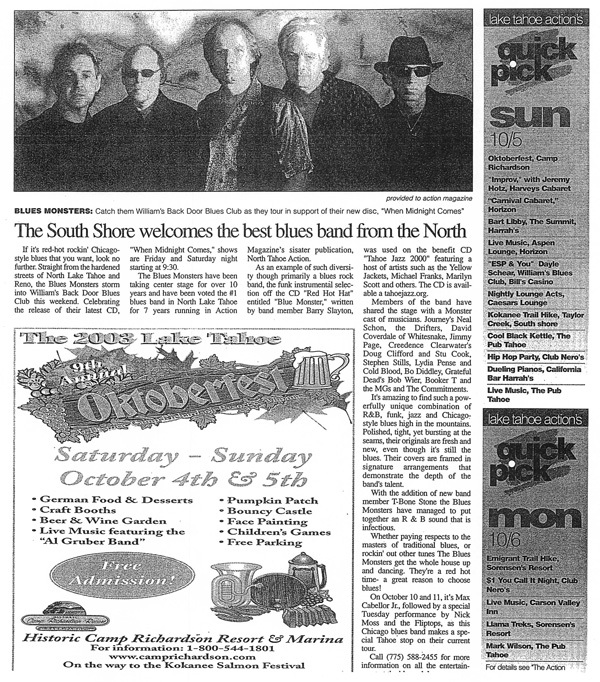 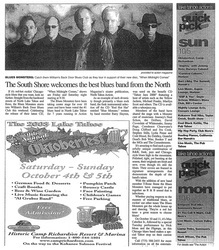 The Blues Monsters rock the El Dorado Casino during the annual Blues and Brews Festival. 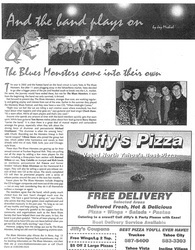 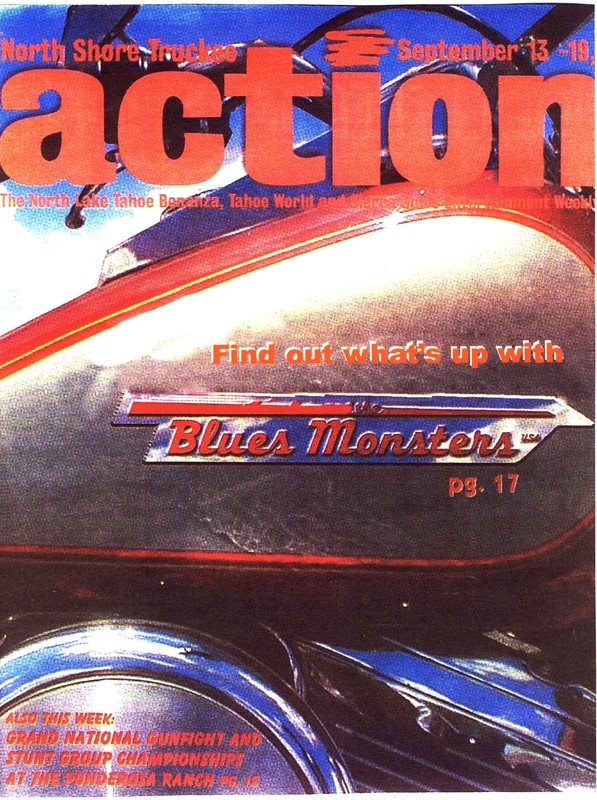 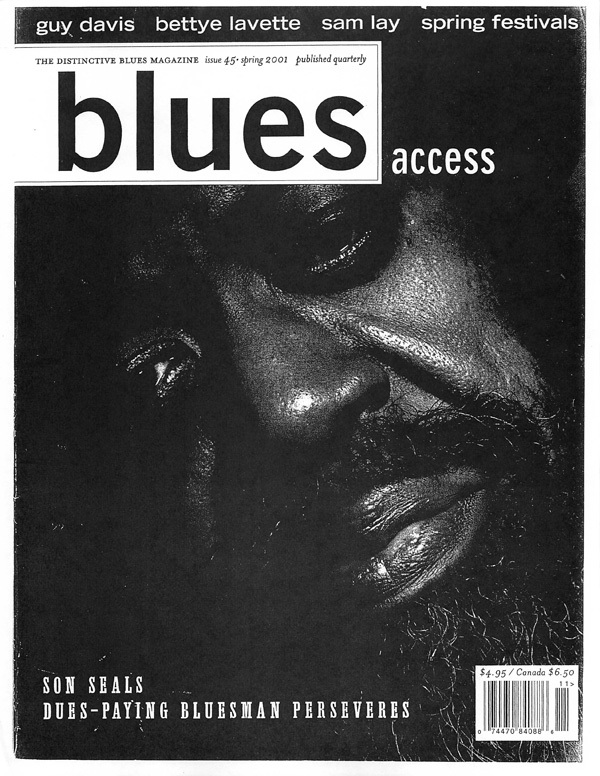 "Everytime The Blues Monsters play the festival the crowd is grooving and screaming for more. 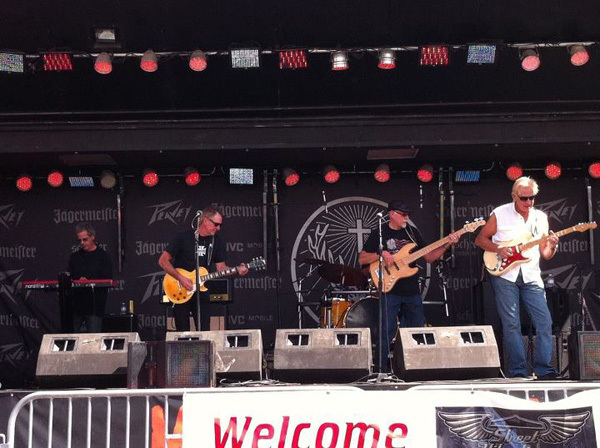 They make our event awesome." 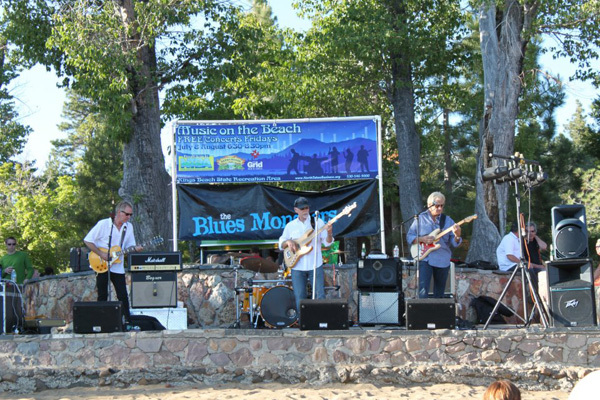 The Blues Monsters impressed an eager crowd at the Commons Beach Music series in Tahoe City, CA. 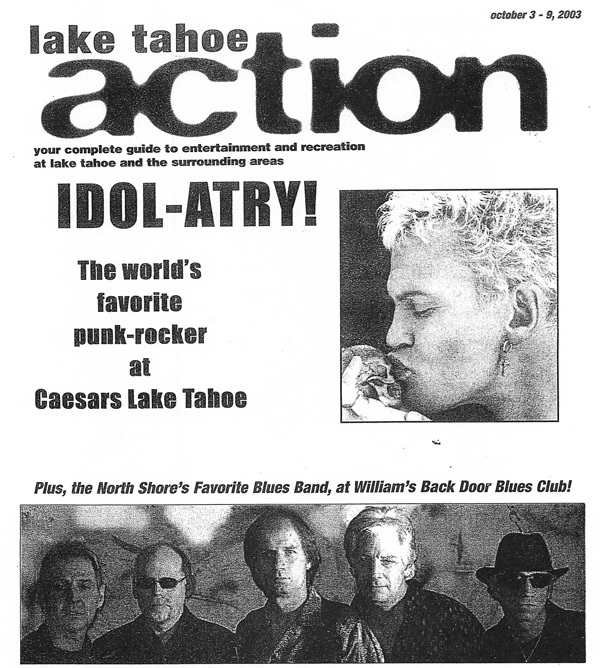 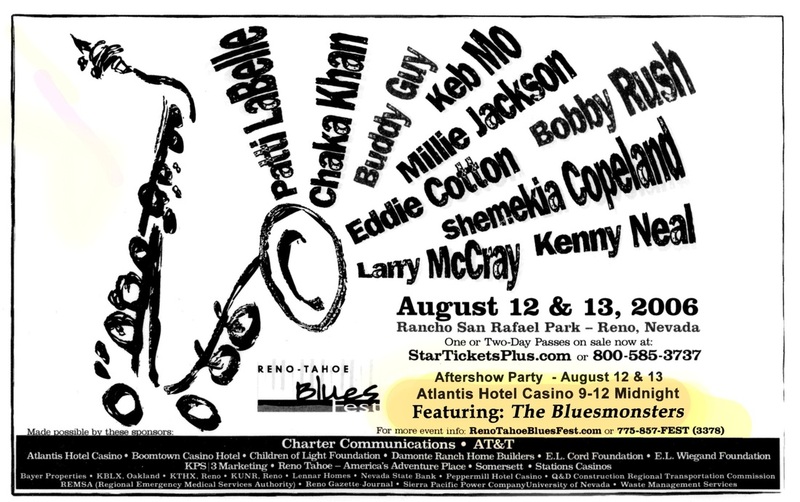 With an overlook of Lake Tahoe, it's the perfect venue to hear the blues next to" Big Blue." 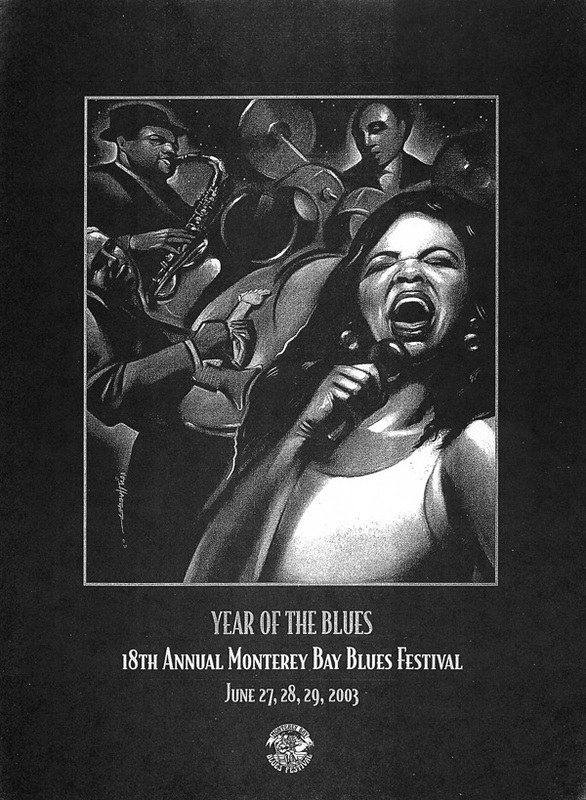 The Blues Monsters got up on stage at The Monterey Blues Festival to a thunderous applause. 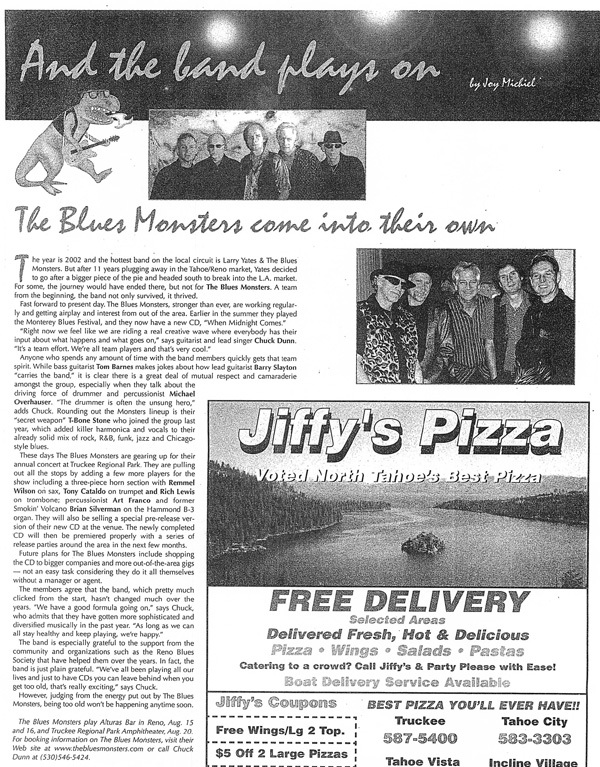 Playing a full set of their own tunes and covering some of the best blues in history, The Blues Monsters left an indelible impression on a discerning crowd. 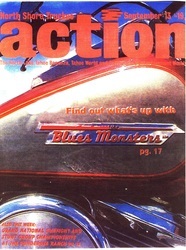 Street Vibrations is a one of a kind motorcycle celebration that runs through the Biggest Little City in The World every year. 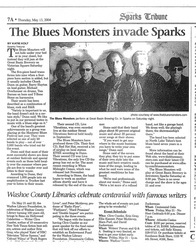 The Blues Monsters have played this event for past few years to a welcoming crowd. Over 10,000 visitors cruise the Reno strip, and they were there to make sure they heard it blue. 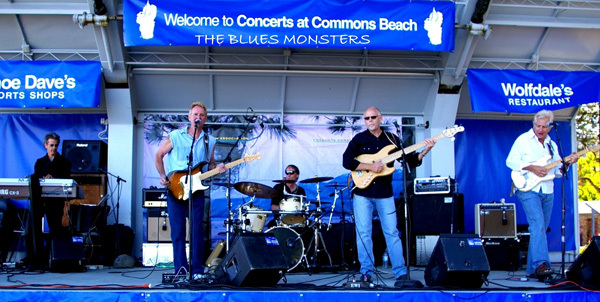 The Blues Monsters played at the Kings Beach Music Festival during the Independence Day holiday. 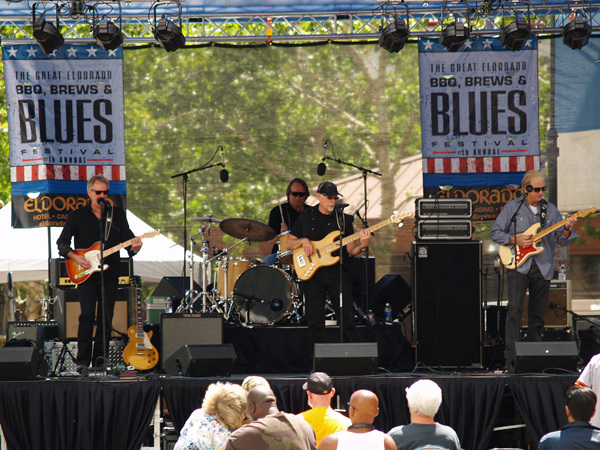 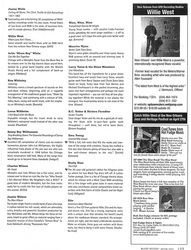 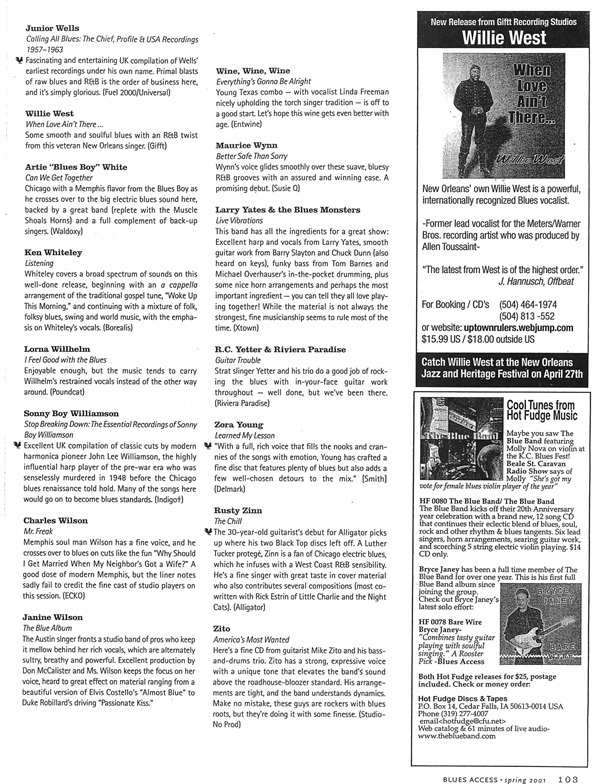 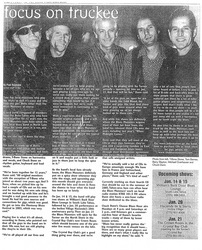 Squaw Valley hosted its annual" Blues Days on Tuesdays" in the Summer of 2012.The Blues Monsters were invited to play the "Grand Finale" behind a list of top blues players with a groovin' crowd. 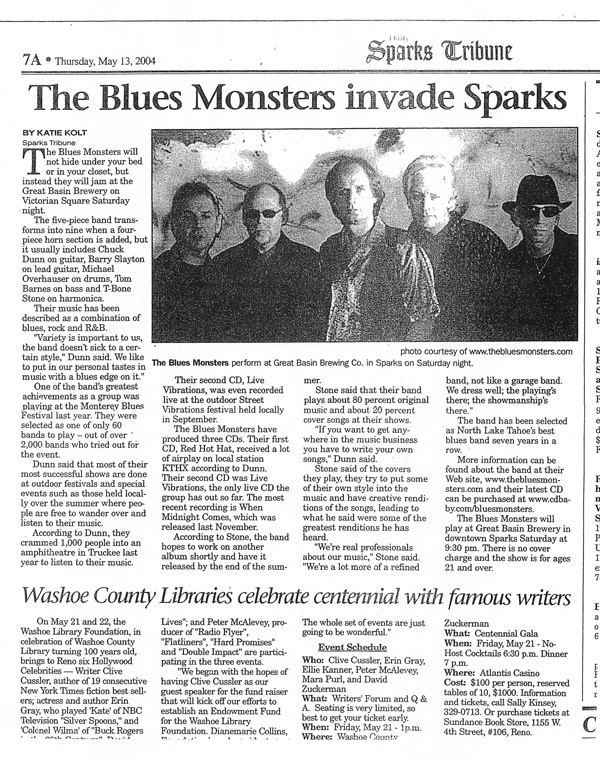 Over 700 people showed up on a Tuesday night to welcome The Blues Monsters. 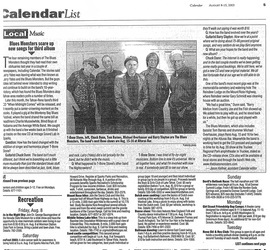 Below you'll find a gallery highlighting many other gigs they've played. 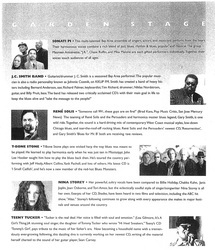 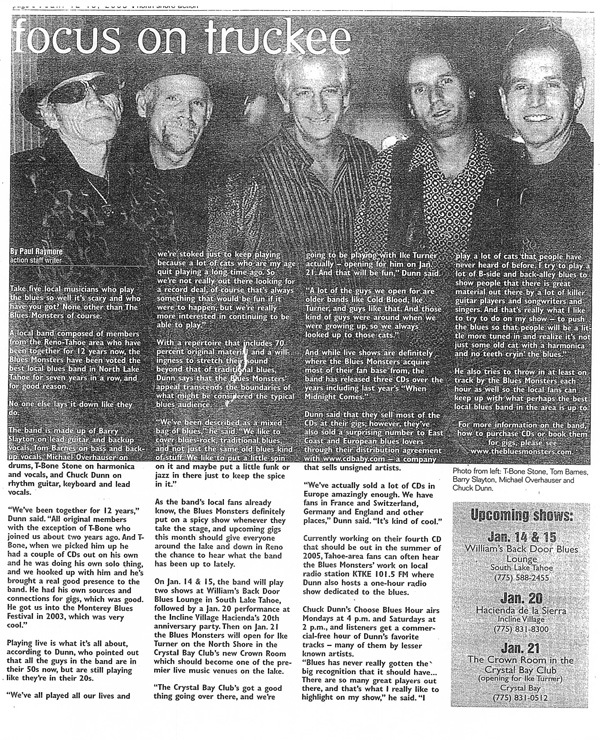 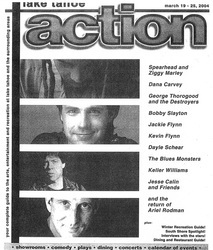 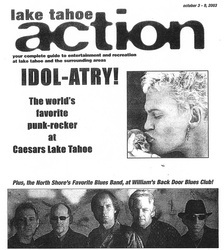 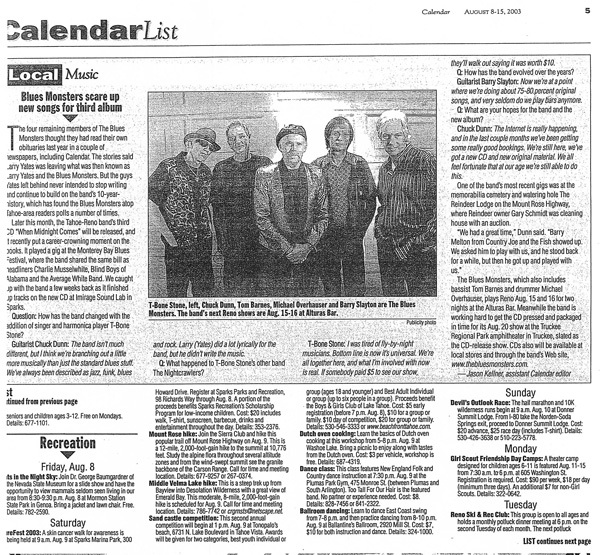 From The Monterey Blues Festival to playing along side acts like B.B. 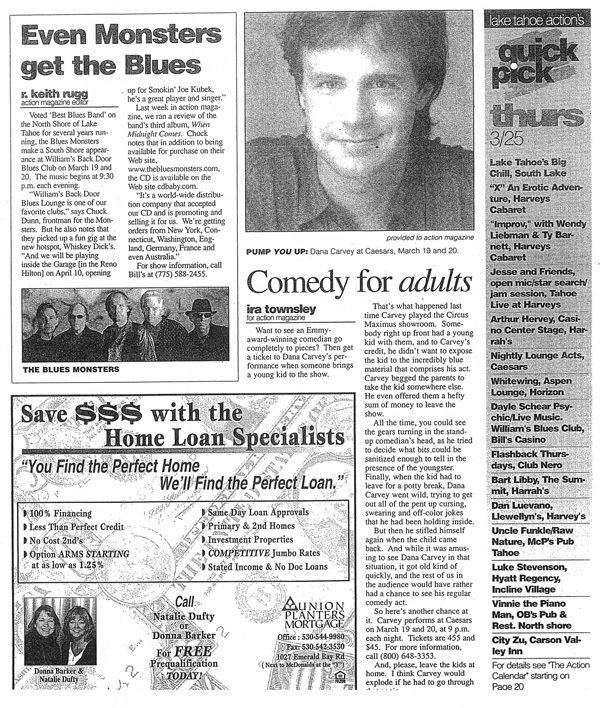 King and even comedian Dana Carvey. 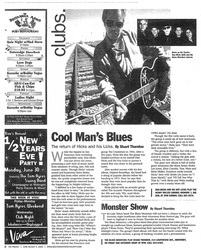 The Blues Monsters know how to make friends and put on an awesome show.